On May 30, 1967, Mazda Motor Corporation began its legacy of doing what was said couldn’t be done. 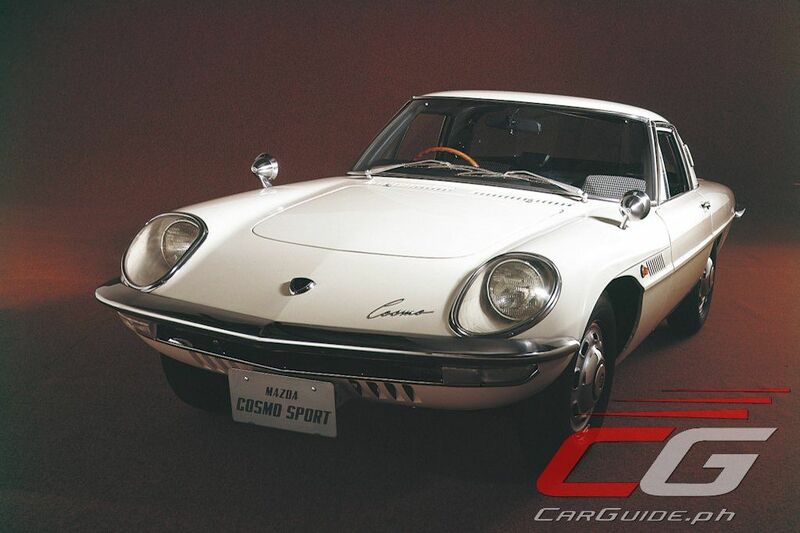 This was the day the independent Japanese company started to sell the Mazda Cosmo Sport 110S: the world’s first production twin-rotor, rotary-engine car. 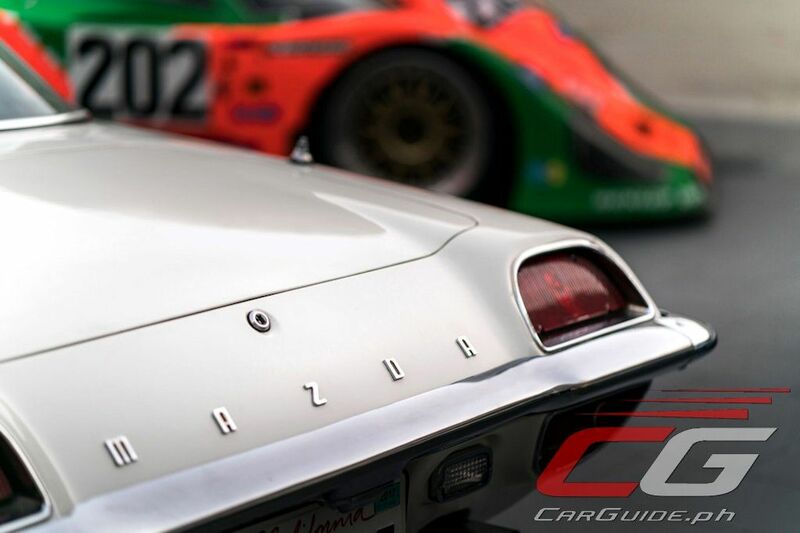 It was Mazda’s first sports car, and for a company more well known for its small passenger cars and work trucks up to that date, this was a huge step into the big leagues. Mazda, then Toyo Kogyo Corporation, needed to create a unique technology that would differentiate it among a rapidly globalizing Japanese automotive industry in order to stay independent. 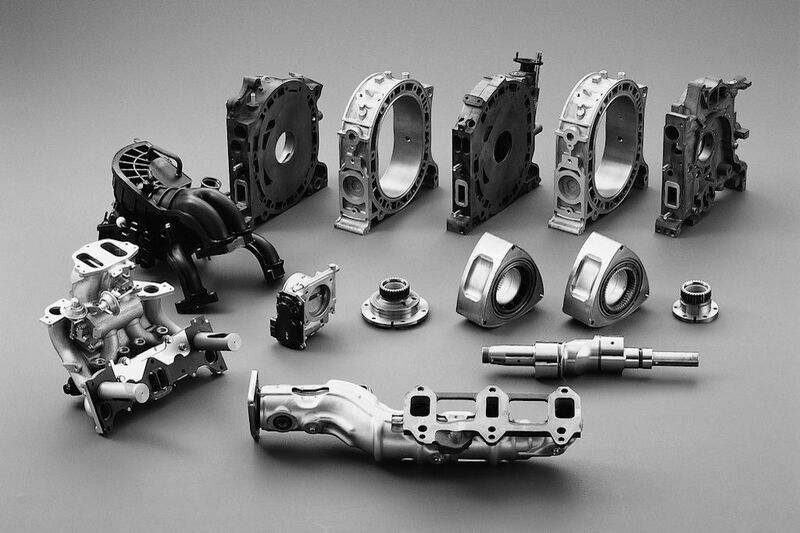 In 1961, Mazda licensed NSU Motorenwerke AG and Wankel GmbH’s rotary engine technology, sharing learnings with the German companies in hopes of making wider use of the engine. 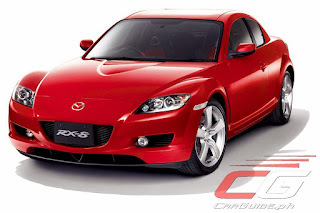 Using its engineering might, Mazda worked hard on making rotary engine technology work. It had wagered its entire existence on this and failure would not be an option. 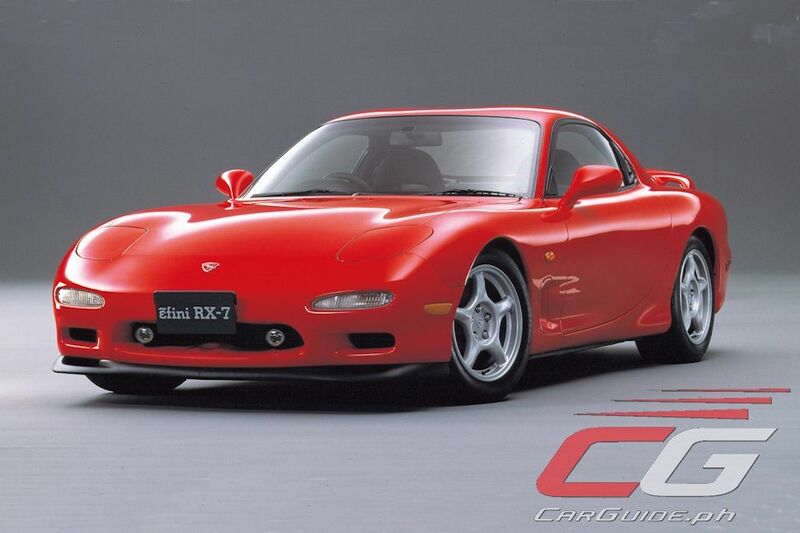 Mazda never stopped challenging its engineers and designers to keep improving their craft. 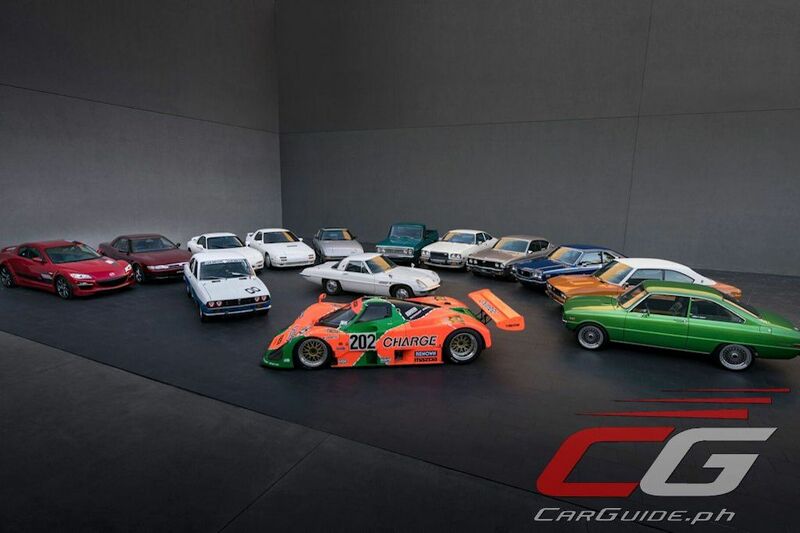 Eventually, those efforts would spawn championship-winning motorsports programs all over the world, as well as lead the way for subsequent sports cars that focused on lightweight performance over brute strength. 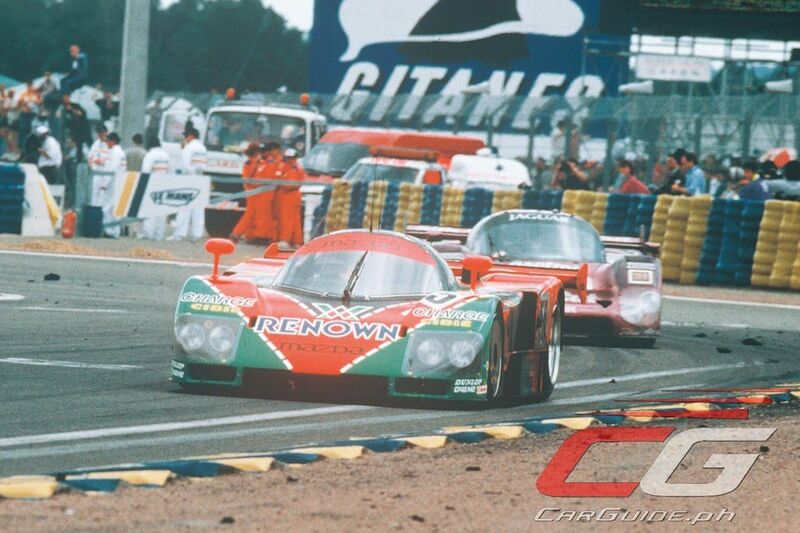 The highest point of Mazda’s development of the rotary engine was in 1991, when the quad-rotor-powered Mazda 787B won the famed 24 Hours of Le Mans. During its production, more than 1.99 million rotary-engine vehicles were produced, from sports cars to sedans and even a 26-passenger bus. 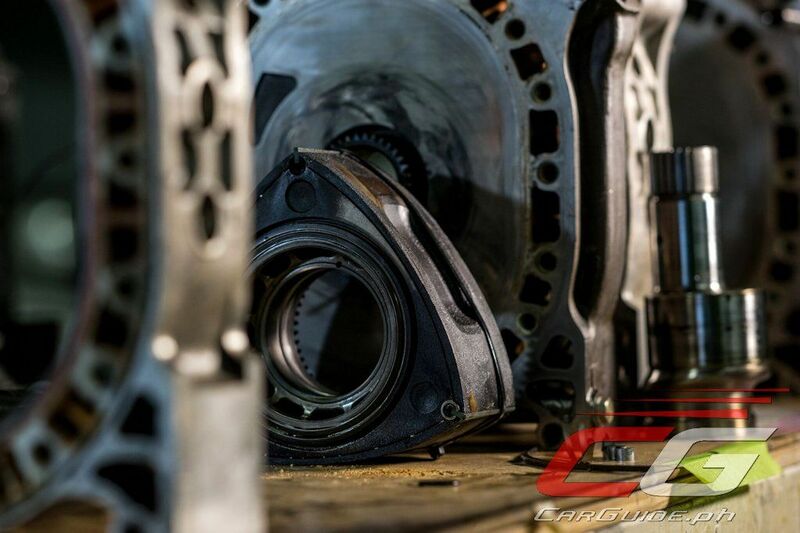 As was the case with the Wankel rotary engine, developing Skyactiv Technology was thought to be an impossible task, never mind the fact that it was being advanced by an independent, smaller automaker during the 2008 world financial crisis. When Mazda introduced its Skyactiv-Engine family, no other gasoline-powered production vehicle could operate with a 14.0:1 compression ratio, the world’s highest. 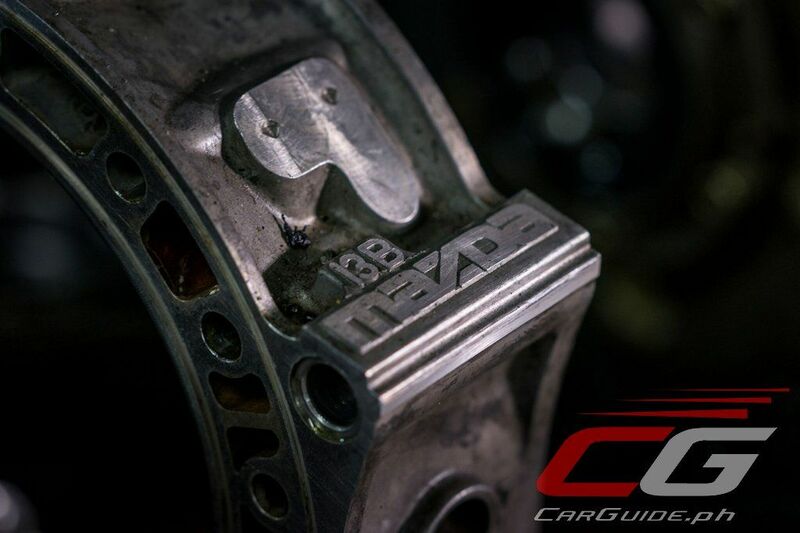 Similarly, no other diesel engine could achieve a 14.4:1 compression ratio either, the world’s lowest. Today, Mazda’s clean-operating Skyactiv engines are still unmatched in their balance of performance, driving engagement, and environmental efficiency. Lightweight, rigid Skyactiv-Chassis and Skyactiv-Body units allow Mazda vehicles to thrill the driver and passengers as much as protect them. And, in combination with all other Skyactiv Technologies, as well as chassis and body designs and engineering, Mazda vehicles allow for an unmatched Jinba Ittai driving experience whether with the iconic MX-5 Miata sports car or the CX-9 seven seat crossover.